A new study makes a strong case for doula-assisted birth, as having the support of a doula during labor and delivery is shown to result in fewer preterm births, fewer Cesarean births, and more satisfied mothers. The University of Minnesota study compared pregnancies and births for women with state-supplied doula services with tens of thousands of other births without doula support. The resulting data indicates that the involvement of a doula can cut costs, too, since preterm births and Cesarean procedures are both more expensive than a full-term vaginal birth. The study, published in the journal Birth, details how certified doulas could help bring down the costs associated with labor and delivery by almost $1,000 per birth. The study links the presence of doulas with a reduced incidence of Cesarean deliveries (a costly surgical procedure) and preterm births. This is particularly good news for public insurance programs, like Medicaid, but could prove to be a boon for private insurance as well. Lead author Katy Kozhimannil, an associate professor in the University of Minnesota School of Public Health, looked at 1,935 cases of women in Minnesota who accepted state doula services covered by Medicaid, compared to 67,147 Medicaid-covered women in other northern and midwestern states who didn’t use a doula. The resulting figures are difficult to deny. Doula-supported births showed a lower occurrence of preterm birth (that is, before 37 weeks), as well as a significantly lower incidence of Cesarean deliveries. Cesarean births, which make up around one-third of all U.S. births, are twice as costly as a typical vaginal birth and come with a host of complications and risks that can lead to higher healthcare costs. Preterm infant care is also expensive, costing up to 10 times as much as that of a full-term baby. Throughout a woman’s pregnancy, during birth, and into the postpartum period, a birth doula can provide emotional support and help advocate for patients’ rights. 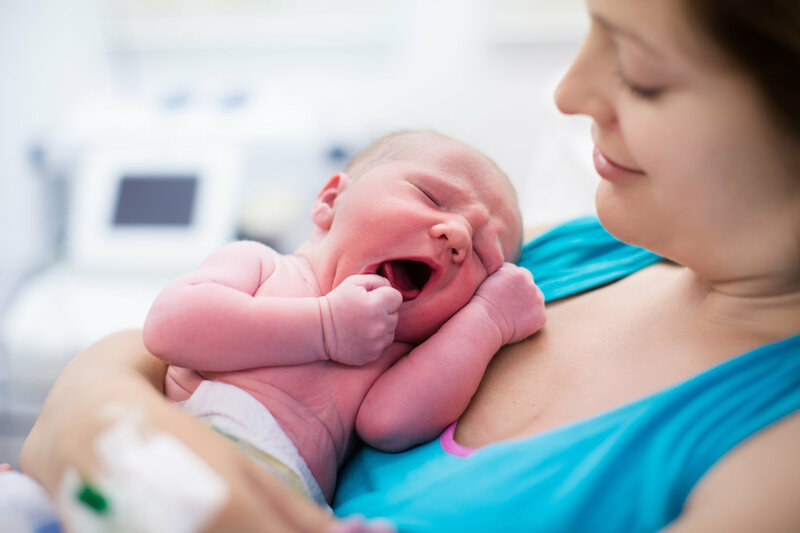 Prior research studies have illustrated how doula-supported births lead to lower Cesarean rates, as well as higher Apgar scores and a greater sense of satisfaction in the mother. In short, Kozhimannil’s study supports the notion that doula care can lead to lower costs, happier mothers, and healthier babies. Win, win, win. A new study suggests that having doula care during pregnancy and birth can lower costs, reduce C-section rates, and result in fewer preterm births.